Marylou K. Hilmes born February 5, 1941 died mid morning March 26, 2019. She is survived by her husband Bernard F. Hilmes, son Eric M. Hilmes, daughter Jennifer L. Hilmes, and grandchildren: Michael, Michelle, Heather, Dylan, Sabrina, and Raelin. 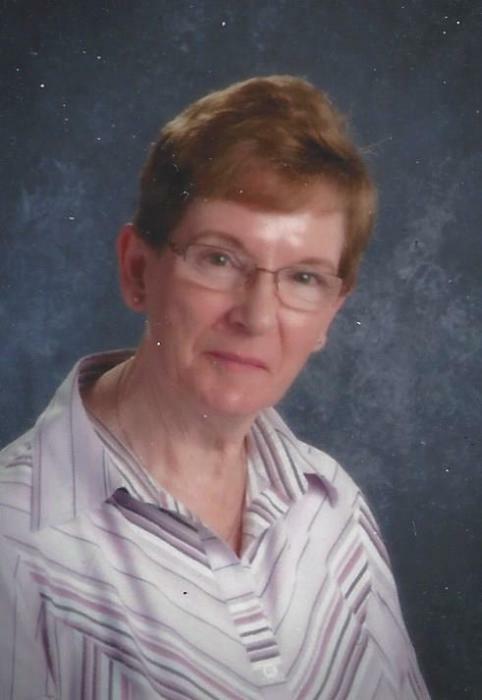 Marylou was a cherished member of St. Catherine's of Siena's Catholic Church and School. She lived her faith by providing service to St. Catherine's as a teacher assistant for 10 years and previously as the fifth grade teacher for 30 years at St Mary's Catholic School in Rockville, Maryland. Marylou was the rock of her family, uplifting everyone and thinking of herself last. She was a loving dedicated spouse, mother, and friend. She has left an empty space that can never be filled. Funeral services will be held at St. Catherines of Siena Catholic Church, 520 W. Holding Ave., Wake Forest 11:00 AM on Wednesday, April 3, 2019. Please join her family in paying their last respects and celebrating her life. In lieu of flowers please consider making a donation to St. Catherine of Siena Catholic School.